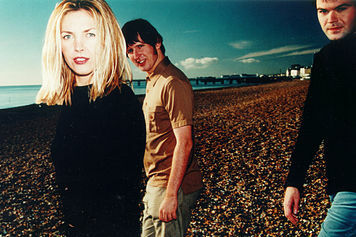 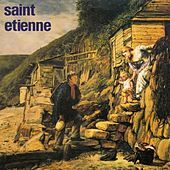 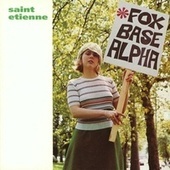 In the early '90s, when most Synth Pop bands were being passed over in favor of more aggressive Grunge acts, Saint Etienne managed to grab the attention of alterna-pop Euro-philes with their debut album, Foxbase Alpha. Breaking away from the gloomy sounds of New Wave, the trio sought to pay homage to the pure pop of '60s London. 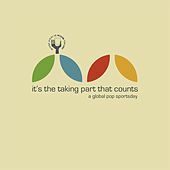 Embracing the dreamy disco of the '70s and the rhythms of the '90s club scene, the trio continues to combine shoulder-swaying, foot-tapping Euro-pop with a hodge-podge of contemporary dance styles. 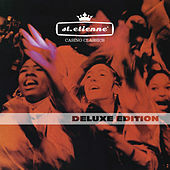 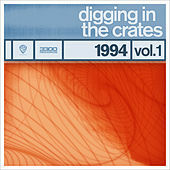 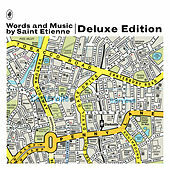 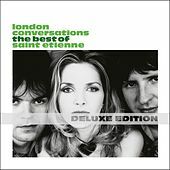 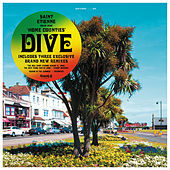 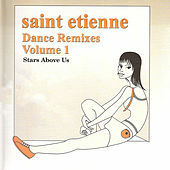 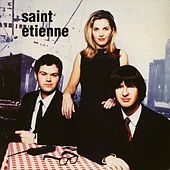 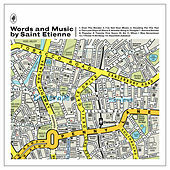 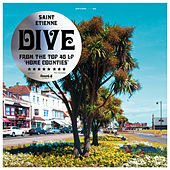 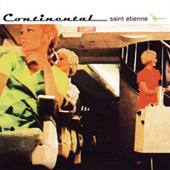 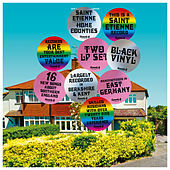 With the wispy vocals of singer Sarah Cracknell floating above bass-heavy hip-hop beats, R&B-influenced slow jams, and driving Techno, Saint Etienne is Disco for fans of Indie pop -- an Ace of Base with underground cachet.